As a prospective college athlete, you may be recruited by schools. To ensure that the recruiting process is fair to all colleges and students, the major athletic associations (NCAA, NAIA, and NJCAA) have stringent rules governing this process. Why follow recruiting rules at a sports college? Both you and the coaches are expected to follow these rules. You’ll know if a school is violating the rules. Breaking recruiting rules could jeopardize your eligibility to compete at a specific institution. In addition, why would you want to play for a school that willingly breaks the rules? Committing recruiting violations reflects negatively on the character of the institution and its athletics department. 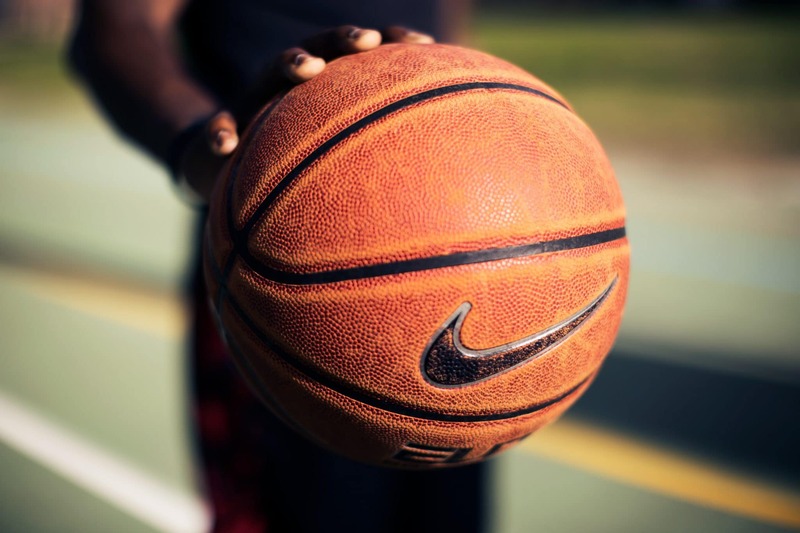 Each athletic association has variations in recruiting rules, so it’s best to check with the associations that the colleges you’re interested in belong to in order to learn the specifics of the regulations. Within the NCAA, the rules for each division and each sport can also vary. It prevents other institutions from recruiting you. It ensures that you will receive athletics scholarships or financial aid from that institution for one year. It ensures that you agree to attend the institution for one academic year. You’re not required to sign an NLI, but many students choose to because it effectively ends the recruiting process and provides a degree of certainty about sports scholarships or financial aid. Each sport has a specific signing period, so if you choose to sign an NLI, make sure that you’re signing it within the correct time period. Keep in mind that signing an NLI is binding for both parties, unlike a verbal commitment. You may make a verbal commitment to one school and decide to sign an NLI with another. However, you can only sign one NLI. So when you find a college that you want to attend, be sure about your decision before signing the letter of intent. Only NCAA Division I and Division II institutions (although not all of them) participate in the NLI program, which is administered by the Collegiate Commissioners Association. To learn more about the NLI program or read the actual text of the National Letter (which will help you to learn about possible restrictions), go to the program’s Web site at www.national-letter.org.